New to the area and looking for work or a career change to the financial industry? Our apartments near BlackRock in Wilmington, DE, are located in the perfect place near employment opportunities in the area. Founded in 1988, BlackRock serves as a world-class fiduciary for individuals, governments, companies, and foundations, focused on delivering high-level asset management and investment strategies. With experience and expertise in every region around the world, BlackRock currently has 135 investment teams in 30 countries. Graduates of Widener University and other local universities can appreciate the many job opportunities in the financial and IT industry. A 10-minute drive or 20-minute public transit commute from BlackRock, Whitney Apartments offers quality apartment living with the serenity of the suburbs and the convenience of the two nearby cities. Our proximity to Routes 202, I-95, and I-495 allow for an easy commute or day trip to Center City Philadelphia and downtown Wilmington. In addition to the location, our apartments near BlackRock are the ideal complement for work and play. From brand-new kitchens to wall-to-wall carpeting, on-site laundry facilities, and a sparkling swimming pool, you will have everything you need to start and finish your day right. Having a problem with your apartment? Our maintenance team is at your service 24/7, because your home and your time are our top priority. We also provide an interactive resident hub, making whatever you need to do at home the easiest task on your working priority list. No matter where your job leads, our rental community will work for you. 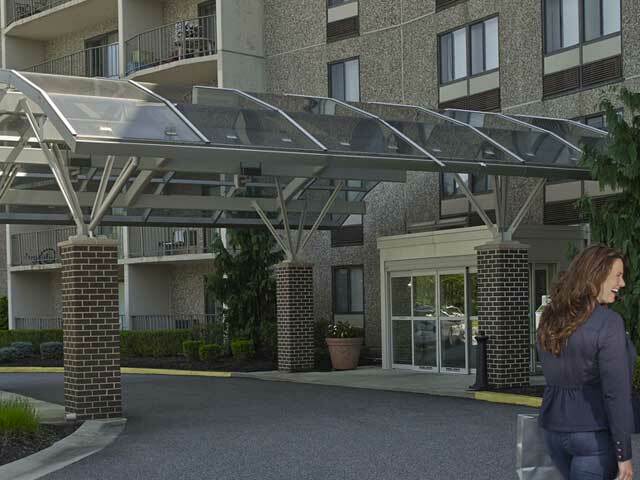 Call us at 215-886-2000 to learn more our apartments near BlackRock in Wilmington, DE, and schedule a tour today!